ZipJob.com is a nice website. It has a clean menu that leads you to all needed pages. You can check out the prices, the process of ordering and completion, and the services the company delivers. In addition, there’s a Meet Our Writers section, which I highly appreciate. The contact phone is easily visible, but there’s no live chat at the website. That’s a minus from my aspect. The writers seem highly professional. However, you can’t really be sure about that before you order an actual resume at the website. So I did! I placed an order and waited to see what quality the writer would deliver. I was satisfied, but not impressed. The resumes at this website are relatively affordable, but I didn’t like the indefinite deadlines. 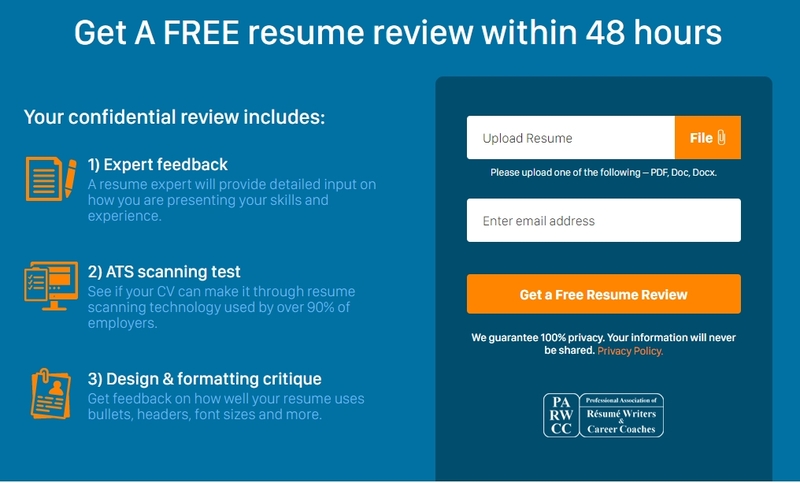 If, for example, you need the resume in 4 days, the deadline of 4-6 days will make you feel insecure. I’ll tell you more on that in the continuation of my ZipJob.com review. As always, the most important aspect of ZipJob reviews is the quality that the service provides. Fortunately, this company does well in that aspect. The writers are certified and they know what their customers expect. There is no direct contact between the writer and the customer. I had to upload an old resume, so this was basically a rewriting service. I paid $119 for my resume. That’s a pretty reasonable service, but anything above $100 makes you expect finest quality. The quality of the resume I got was good, but it wasn’t the best one I’ve seen. Since there’s no live chat at the website, it’s not that easy to get in touch with the support team. A live chat would make a huge difference for ZipJob, so I recommend the team to invest in such feature. There is a phone number provided at the website, but it’s active only during business hours from Monday to Friday. So if you need information on Saturday, forget about it. The contact form in the Contact Us section is a nice touch, but I have to wait a bit to get my answer. The agent was very informative and supportive. The deadline for my order was 4-6 days. I got the resume in 6 days. If you’re in a real hurry to get your job application ready ASAP, this may not be the right option for you. 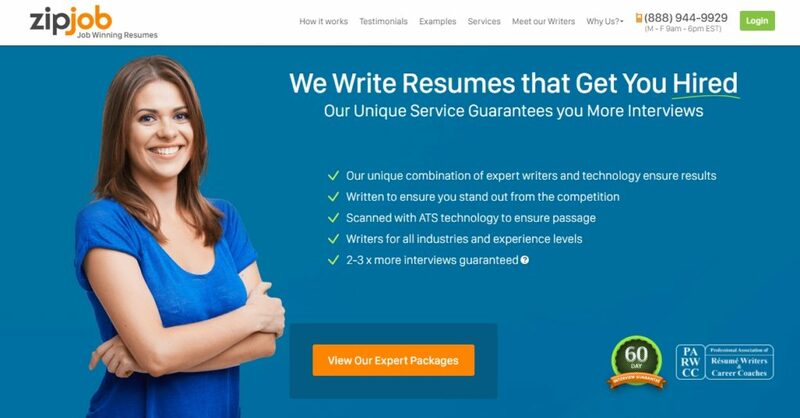 The service does give you an opportunity to get a resume within 3 days, but you can’t opt for anything sooner than that. You can use Visa, MasterCard, American Express or Discover. There is no information about any discounts on the website. Cannot agree about their quality and delivery. Maybe it was a bad day for my writer but it was resume made like with resume builder, typical phrases and qualities. I better use TopResume to get an excellent resume. You did not write any specific information. It looks like advertisement of topresume. Just read this: ZipJob Vs. TopResume: Who Wins the Battle, there are many points about both these companies.